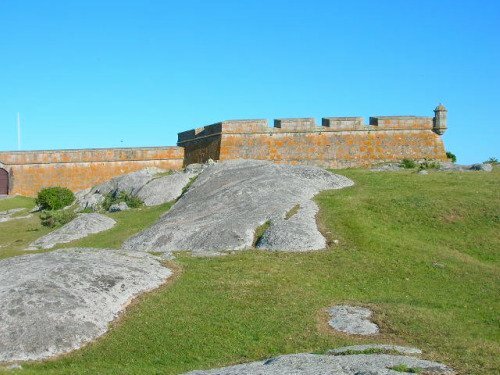 When a tourist arrives in Rocha, Uruguay one landmark that must be seen is the Santa Teresa Uruguay, National park. The park is found on the 9 route at km 302, and it features beautiful beaches, and spectacular forested areas. Santa Teresa National Park was named for an 18th century fort that is still standing in its original position atop a hill. Restoration of this fort has been instrumental in helping it become one of the chief attractions for park visitors. 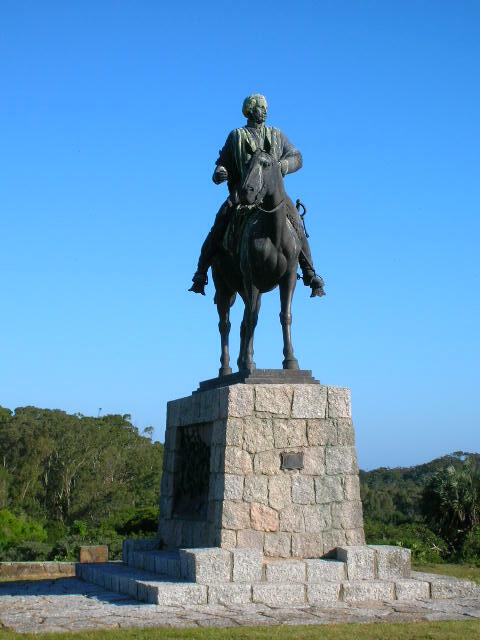 Santa Teresa Uruguay is also a favorite place for tourists and regular park visitors because of its large camping area. There are a few small bungalows that are available for rent, but many people prefer to rough it in the great outdoors by pitching their tents under a stunning night sky filled with sparkling stars. As many as 7 people can rent a camp site for less than 200 pesos. Although the campgrounds are spread over more than 2000 acres the camping spaces are at a premium during the summer months due to the influx of many college students, young adults and families. Camping is a great deal of fun to be sure, but it is the chance to combine some outdoor camping with surfing, swimming and sightseeing that attracts many of the Santa Teresa Uruguay visitors to this site. The local beaches are a choice destination of many surfers, especially since the crashing waves can often reach heights of at least 2m. Visitors have 2 on site supermarket choices where they can buy and restock necessary supplies when needed. Unfortunately, it seems that many guests report that it is best to bring adequate food, water and other necessities because the supermarkets tend to sell out of almost all of their products very quickly. 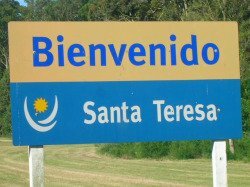 The Uruguay army handles the management and maintenance of Santa Teresa. This means that the rules are going to be strictly enforced, and it also adds an extra measure of safety and security that all park guests can appreciate. The Santa Teresa park attracts a diverse crowd of people, but mostly the core group is composed of surfing and windsurfing enthusiasts, teens, college age students, young adults and family groups. This is an ideal setting to reconnect with your friends and neighbors and people are quick to share what resources they have with others. A number of tourists are trying the camping experience and many of them hail from Argentina, the UK, Brazil and the US. The Santa Teresa beach is one of this national park’s best features. You can find many visitors here strolling among the rolling sand dunes during the summer months. Surprisingly there will be few who place blankets on the shores of this beach because of those powerful inland gusts of wind that breeze through the park and keep the sands tumbling along the coastline. Santa Teresa Beach beckons to the more adventurous outdoor travelers who enjoy the brisk winds and surging surf. This coastal area is definitely one of Uruguay’s hidden treasures and it is worth a visit, but you should be prepared for a somewhat aggressive greeting from Mother Nature when you visit the Santa Teresa National Park.